What? 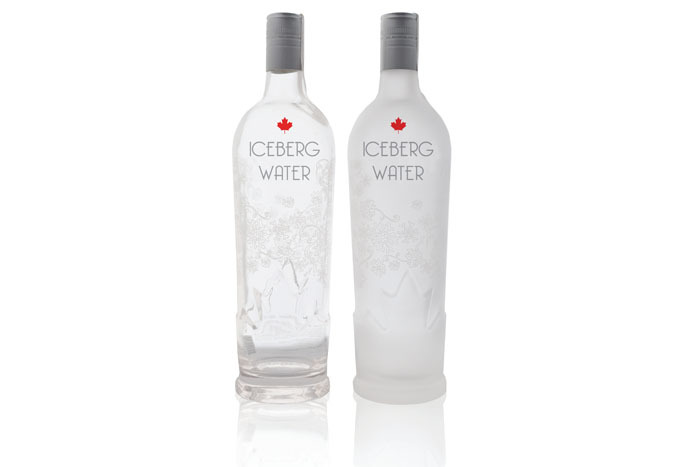 From the creators of ICEBERG Vodka comes the latest premium water to hit the UK market – ICEBERG Water. Produced in Canada, the water is harvested from Arctic icebergs and claims to be the purest water in the world, free from modern pollutants. The water is priced at £13 for 75cl.